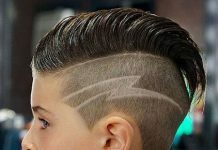 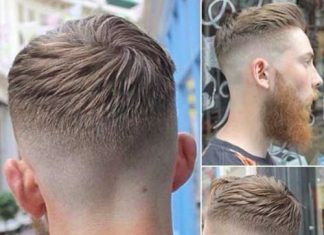 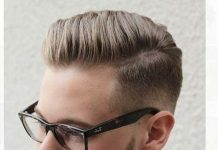 Guys, looking for a new refreshing haircuts for men? 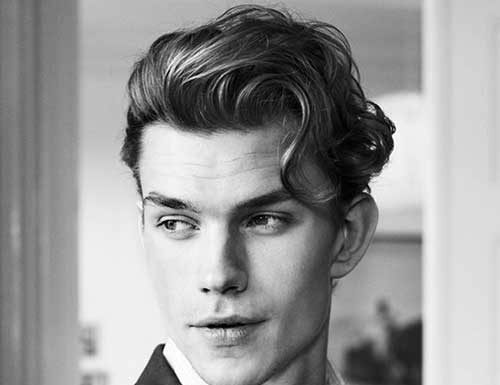 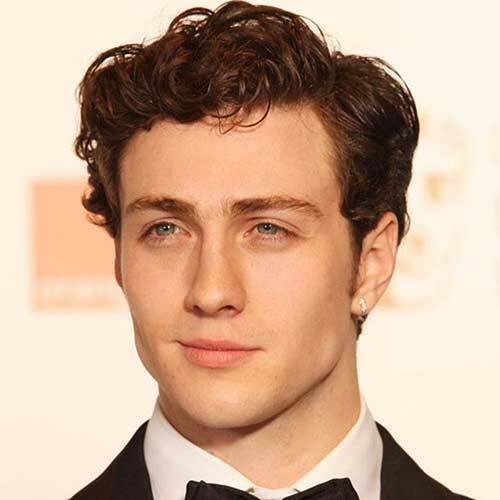 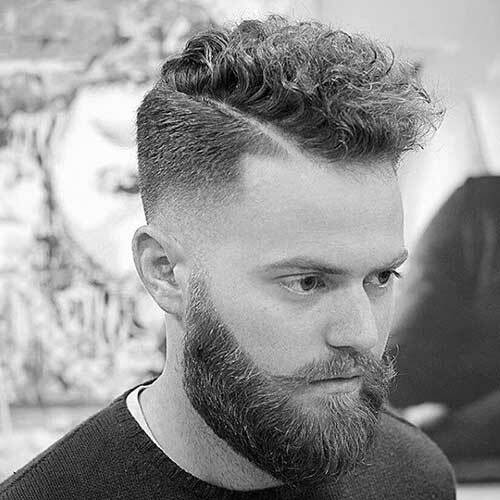 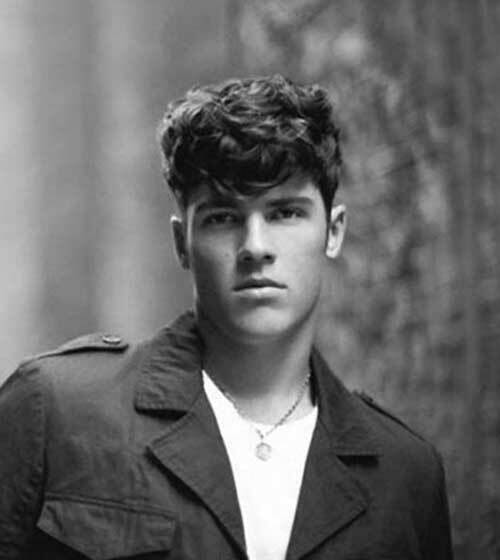 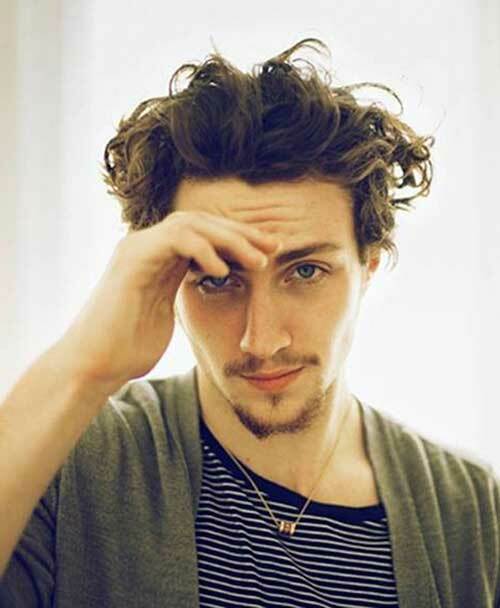 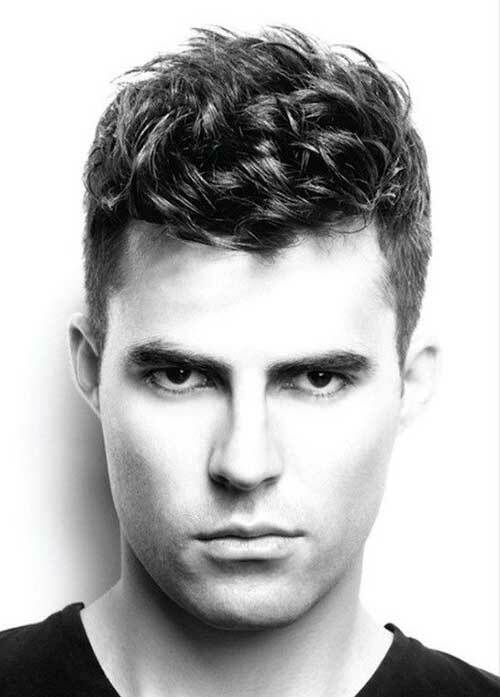 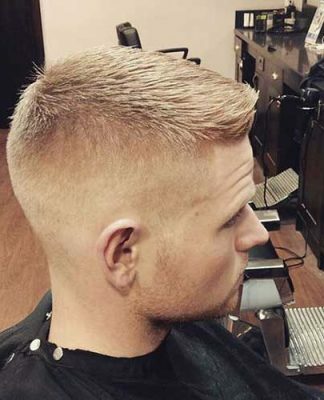 Here we have rounded up 25 Haircuts for Men with Curly Hair gallery for you to get inspired! 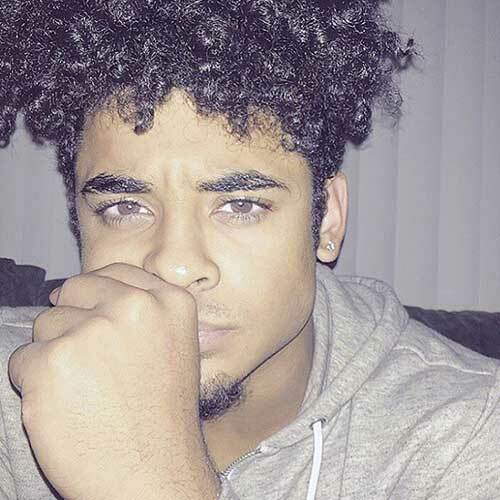 Curly hair don’t care! 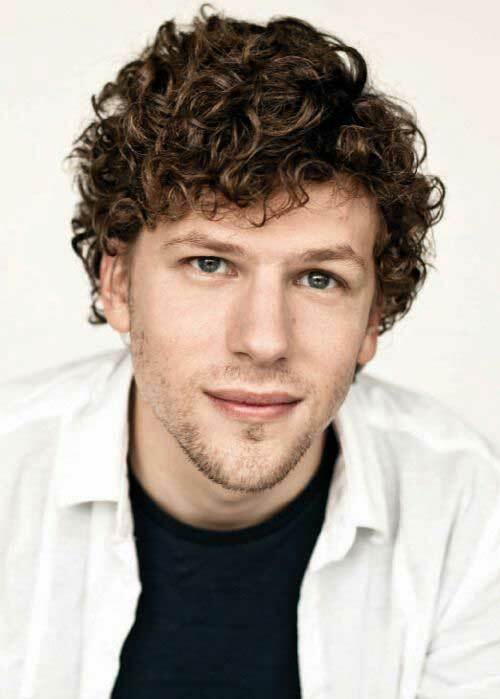 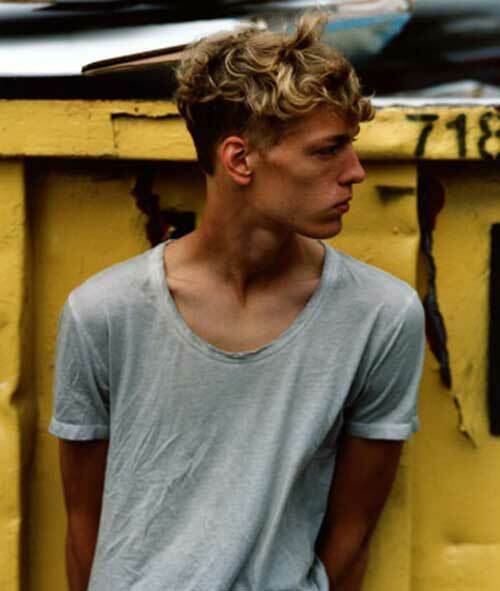 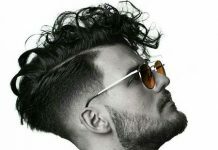 You may notice that same mens haircuts look different with curly haired man. 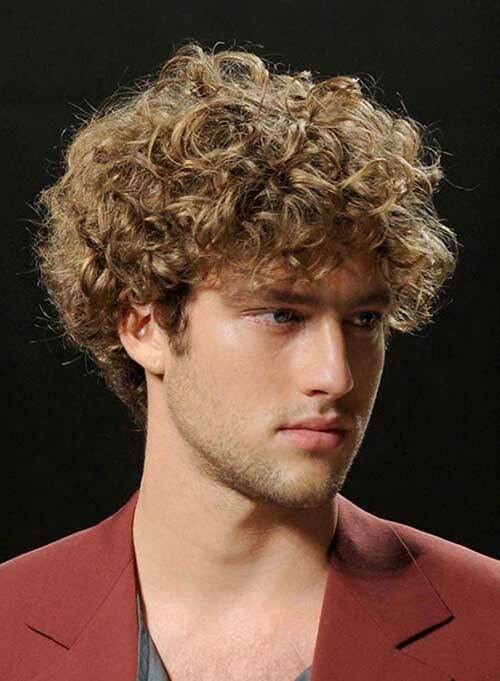 Curly hair can add to your personality in professional and personal setups. 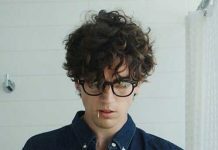 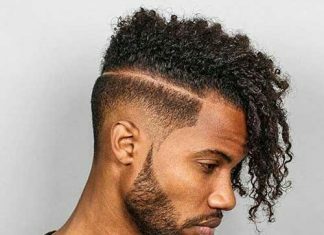 So if you haven’t made a peace with your curly hair you may want to embrace your mens curls. 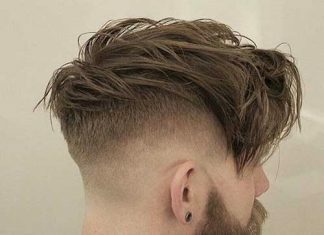 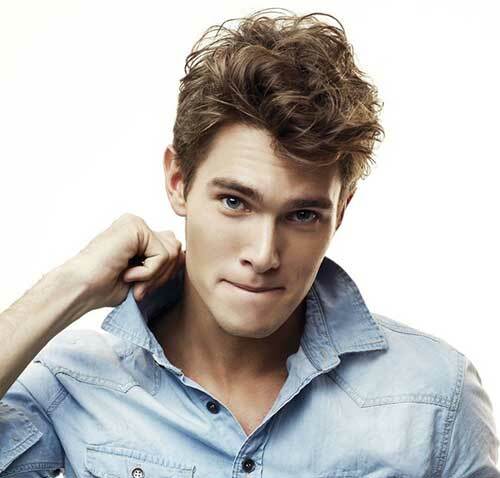 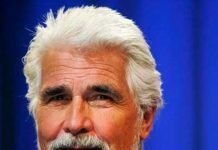 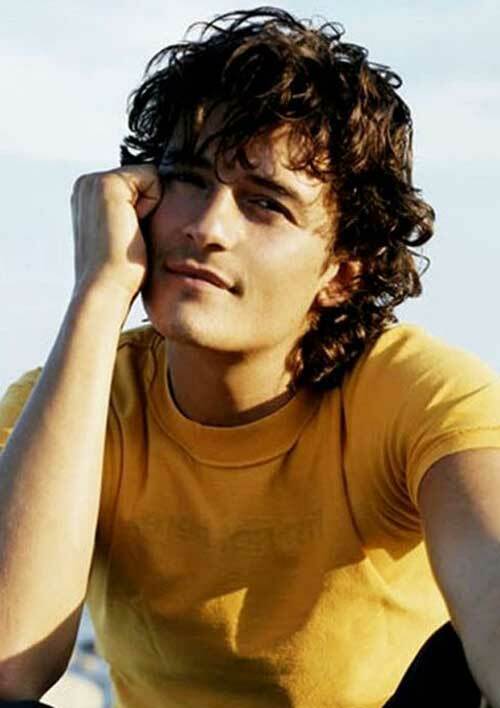 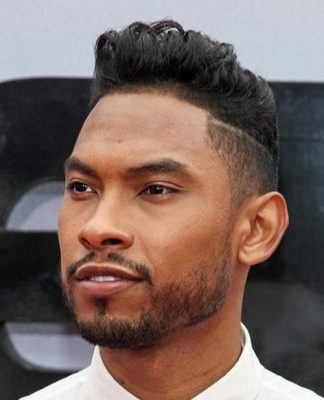 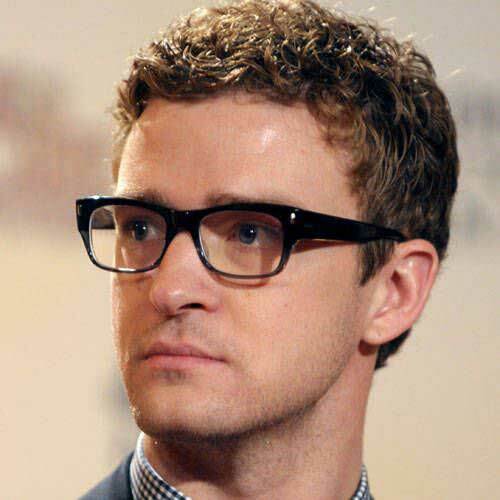 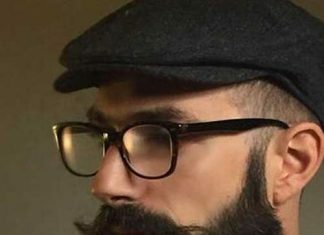 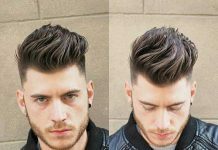 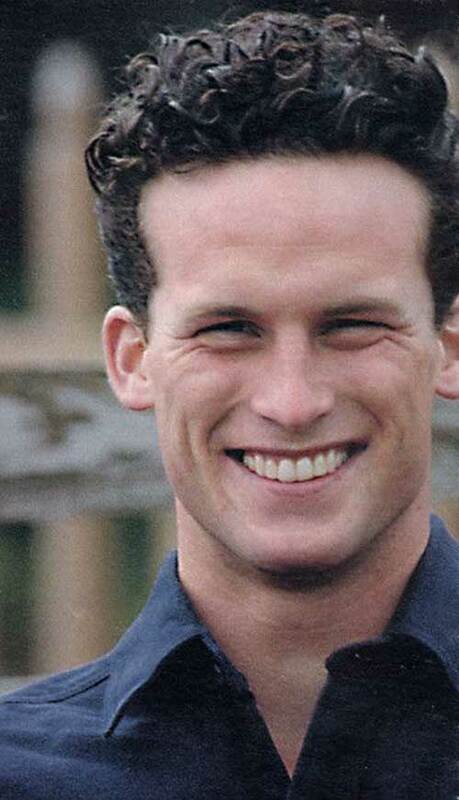 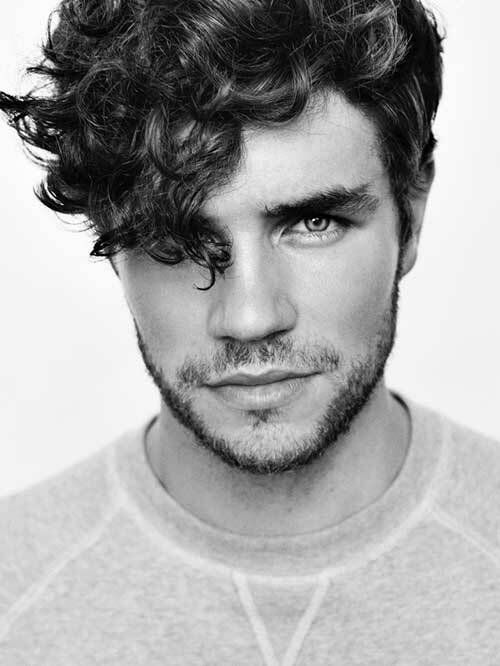 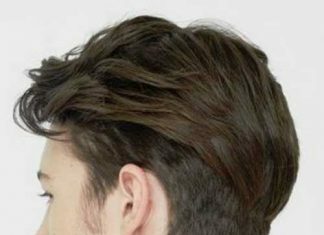 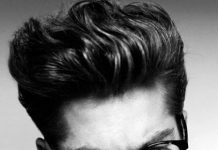 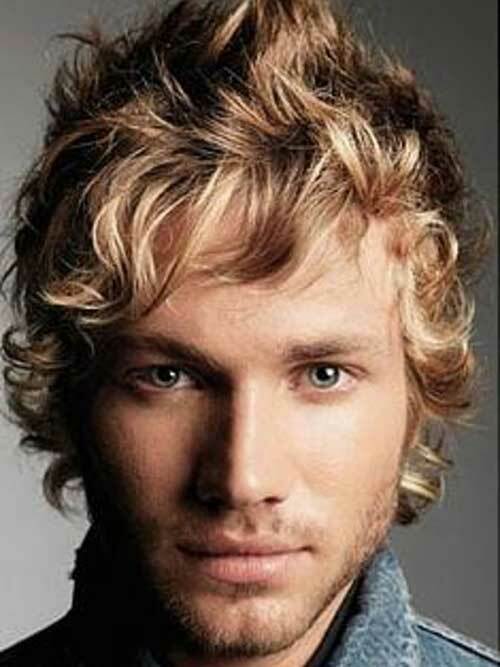 There are lots of mens hairstyles for curly hair. 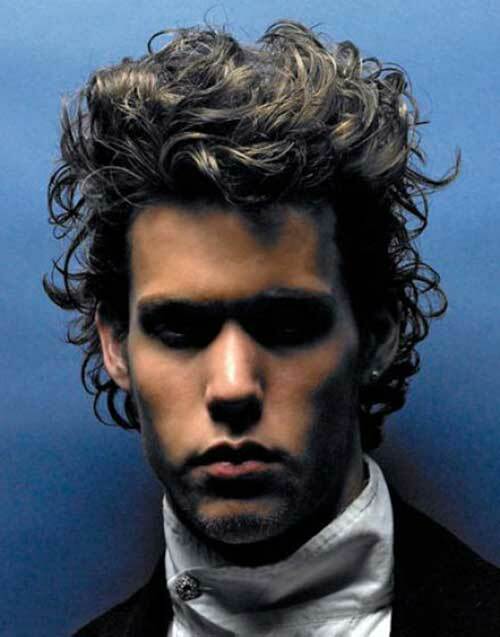 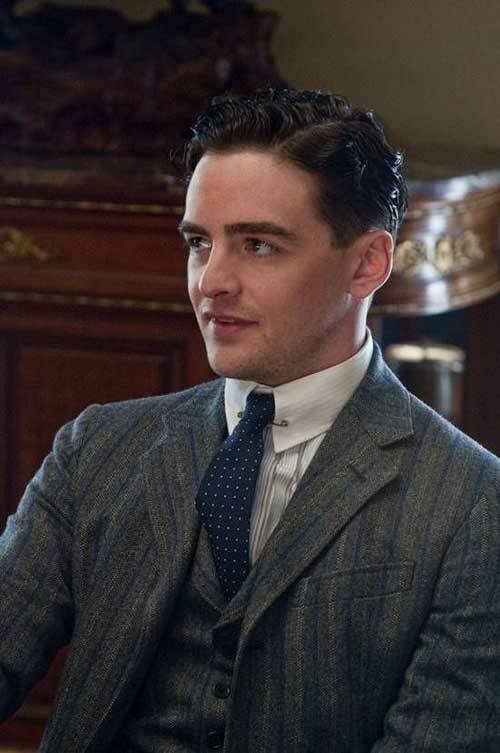 Have you ever seen those European men with curly, slicked back hair that women seem to always swoon for? 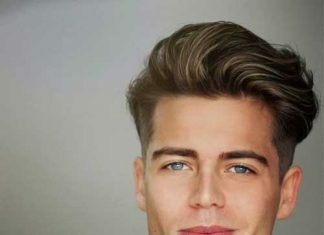 Well, you can also have that hairstyle. 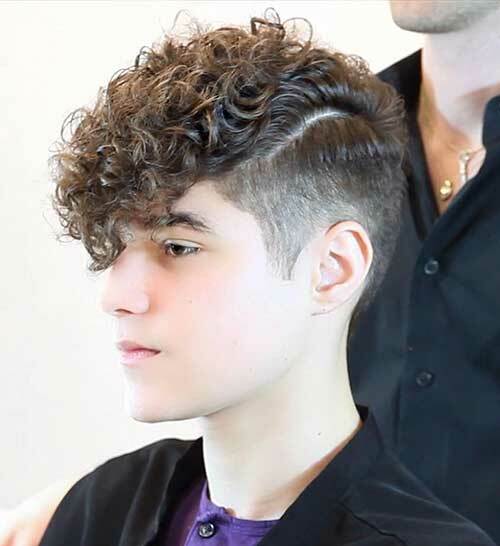 If you have tight curls then you will also have the option of going super short. 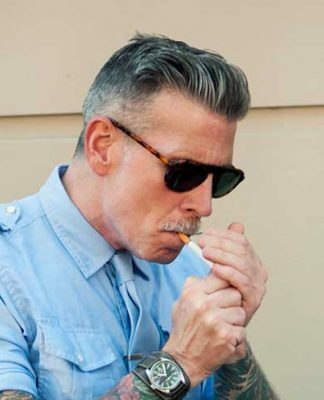 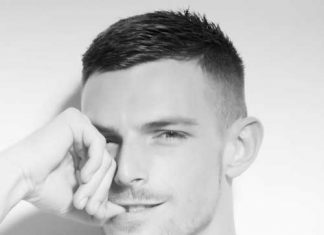 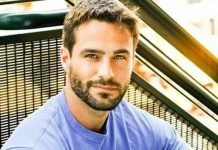 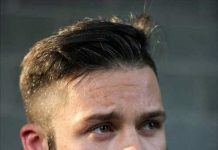 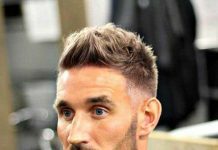 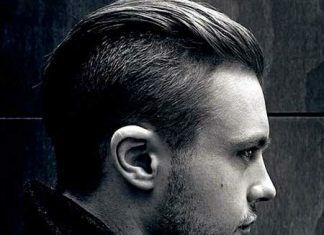 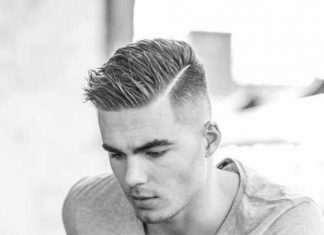 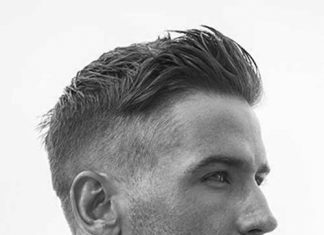 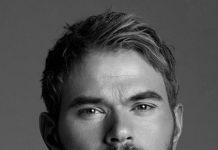 Longer mens hairstyles looks good with layers and also it would be easy to maintain style. 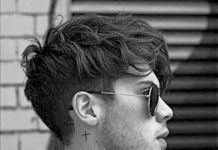 Another options to look cool is fringes! 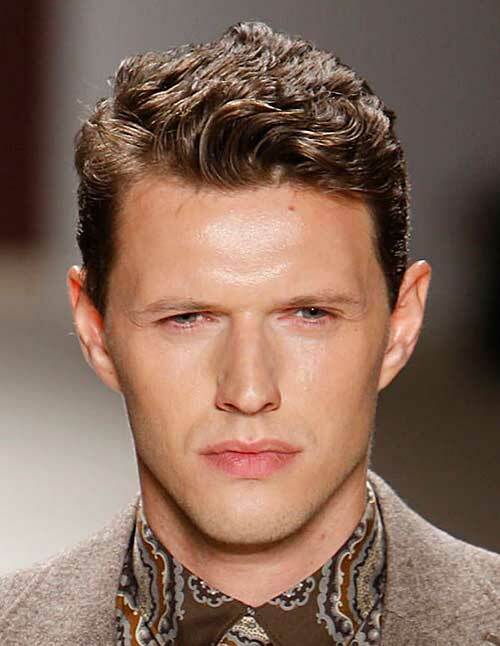 Ladies will be falling for full curls and side swept face-framing fringe. 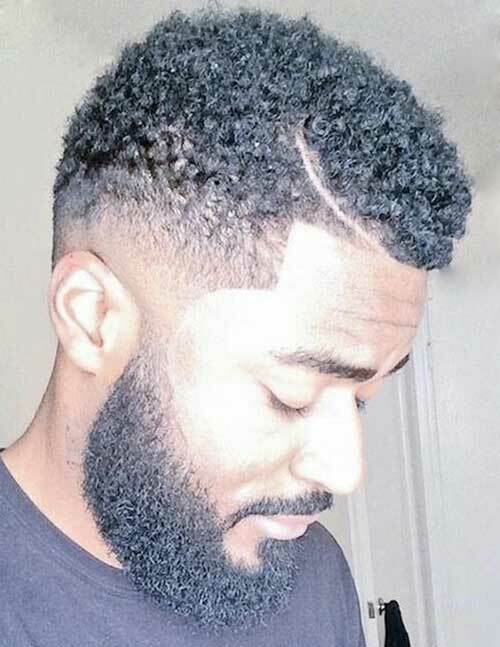 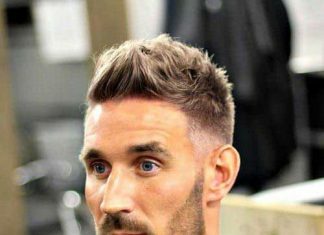 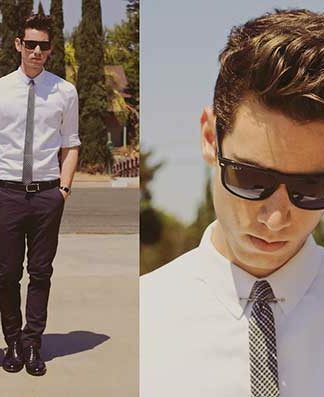 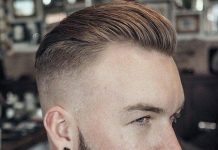 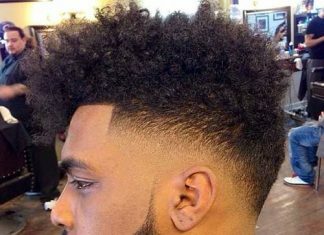 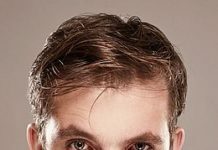 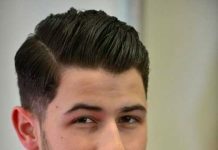 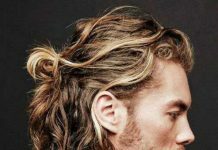 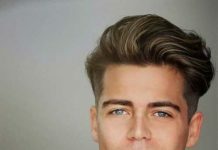 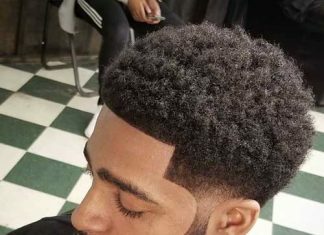 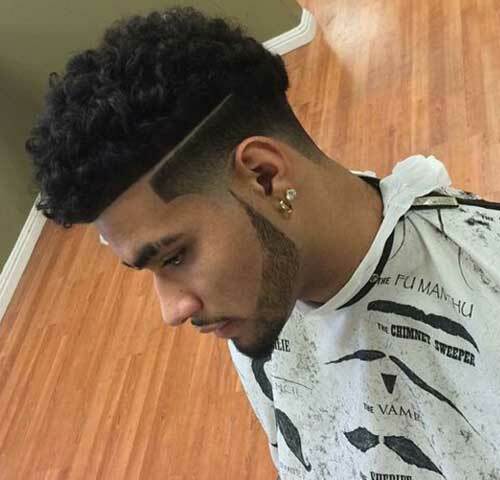 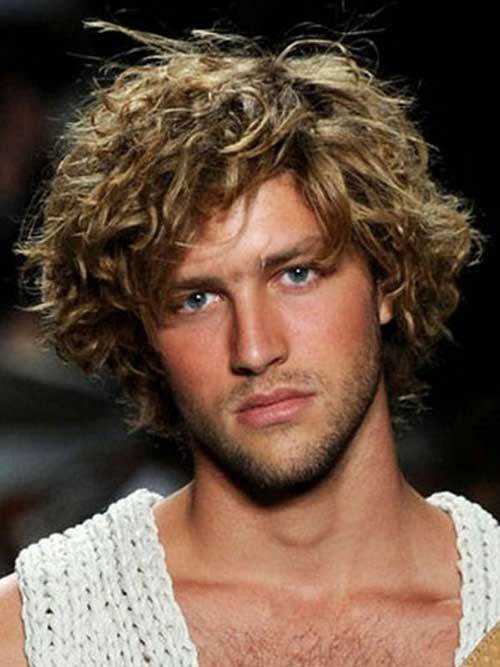 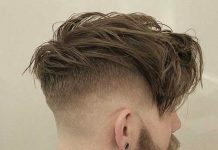 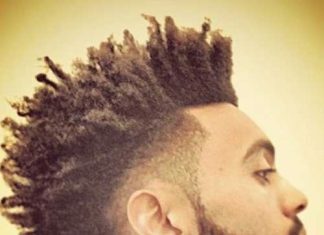 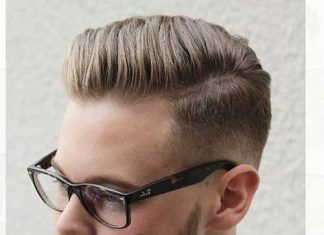 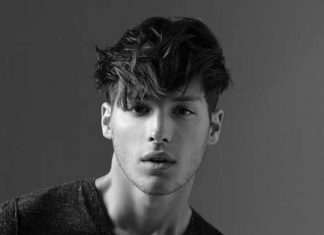 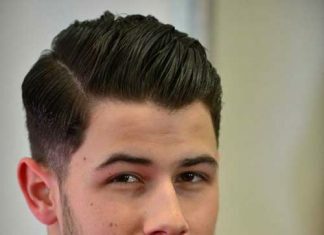 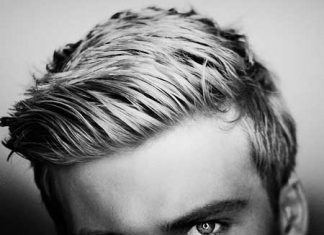 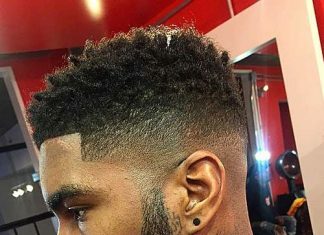 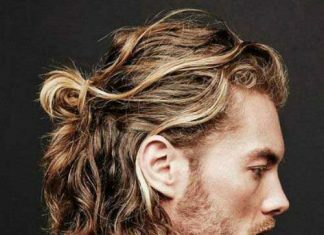 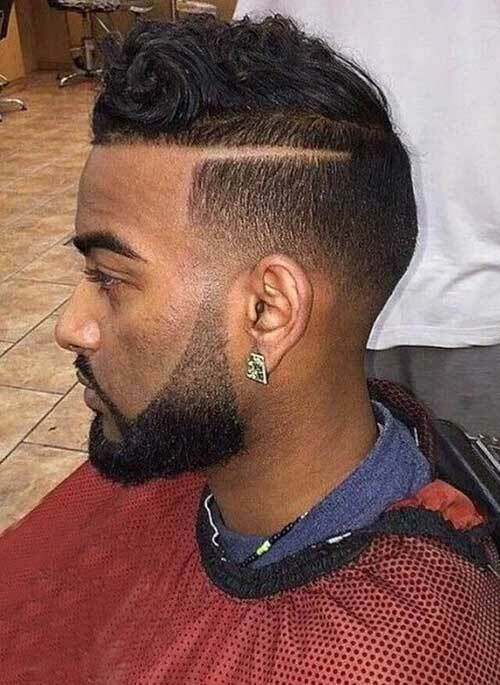 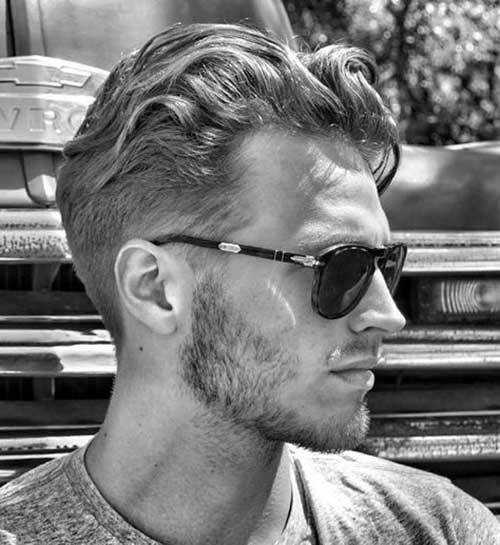 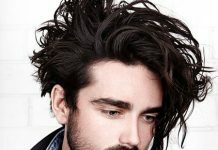 In this gallery you will find mens curly hairstyles that you should try to look cool and trendy!